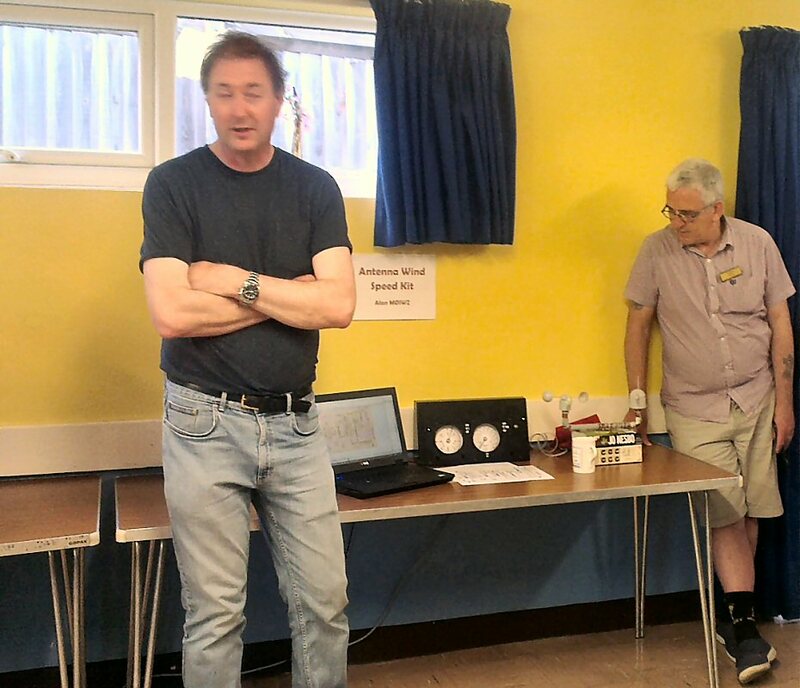 Monday June 20th was another successful Essex Skills Night, hosted by CARS at Danbury Village Hall. 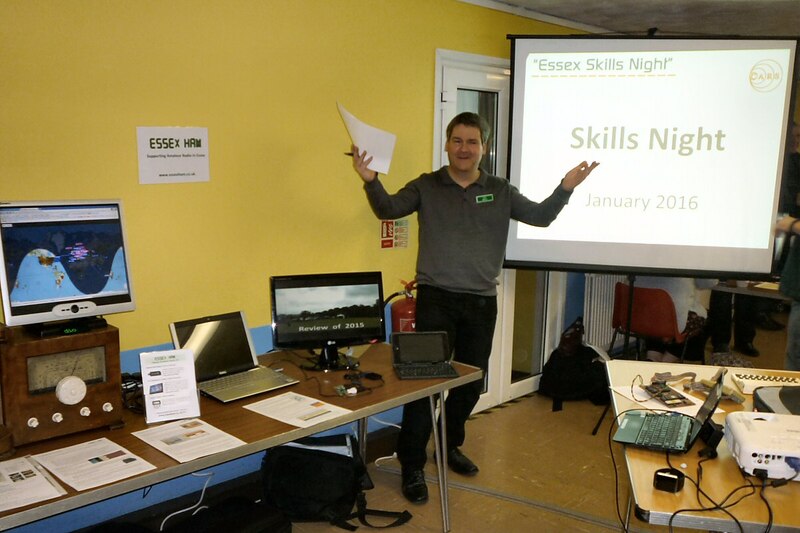 Skills Coordinator Pete M0PSX had arranged some interesting topics/demos and folk as far as Suffolk also popped along. Question-9: On what Frequency is Father Christmas? 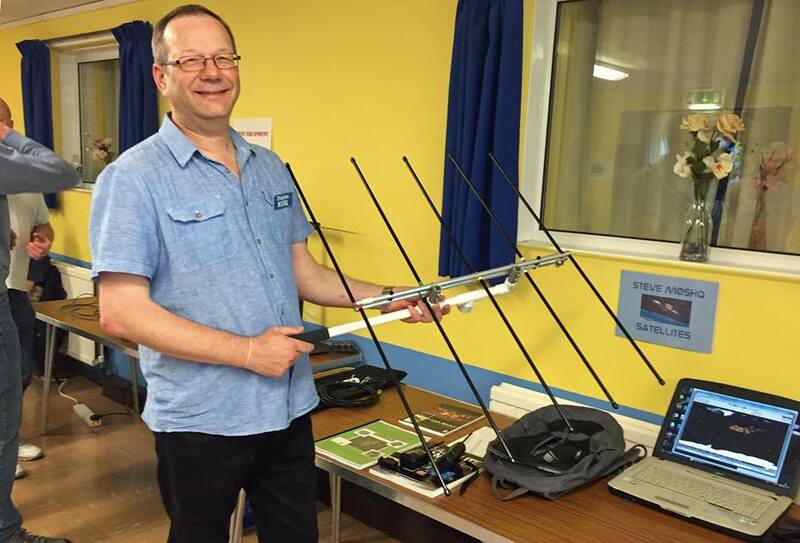 Testing: Mike G4NVT brought his Spectrum analyser for testing antennas and handhelds, VSWR testing measuring frequency and filters checking. 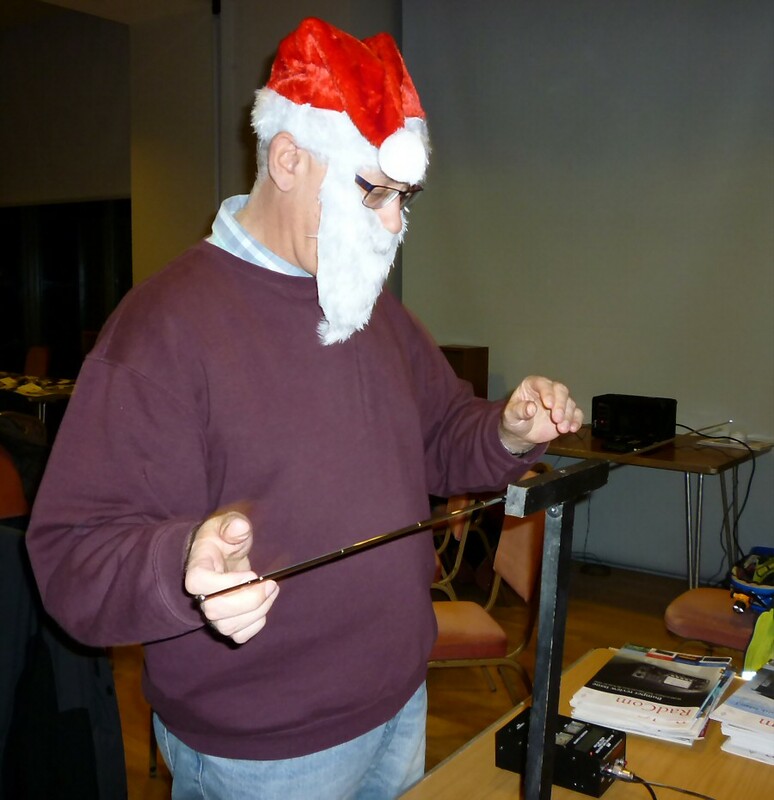 Our thanks as always to all, including representatives from CARS, Essex RAYNET, Essex Repeater Group, Essex CW Club, Ham Goodies and Essex Ham as well as our colleagues in the kitchen doing the tea/coffee and nibbles.